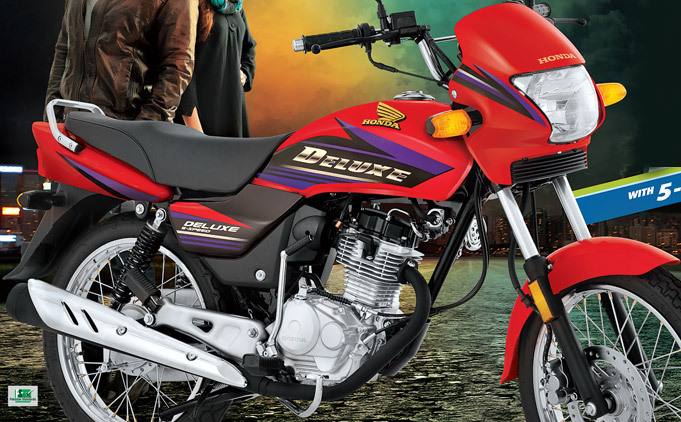 2015 Honda CD 70 is the first choice of Pakistani boys, working men and others. 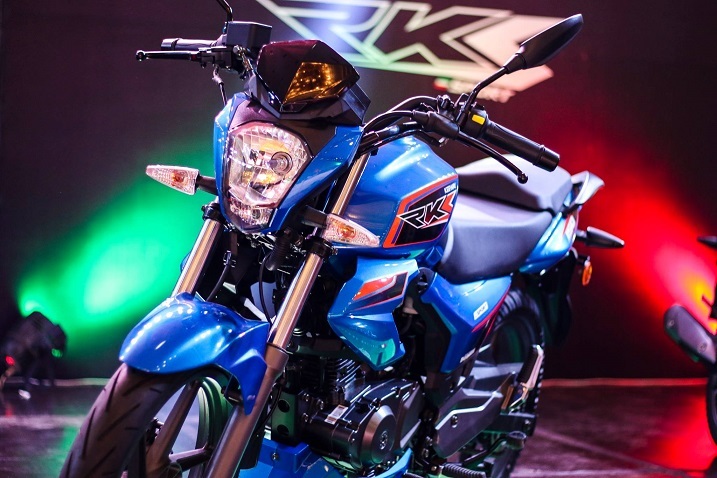 The New CD 70 bike gives a perfect blend of advance Japanese technology along with beautiful design, in addition to its established superiority in terms of durability, quality and fuel economy as well. 3 years engine warranty not only provides peace of mind to its valuable customers but also the best value for their money. Honda bikes have a unique value and style. 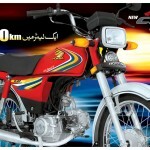 Honda CD 70 motorcycle is the most selling bike of Pakistan because of its durability, style and fuel economical. 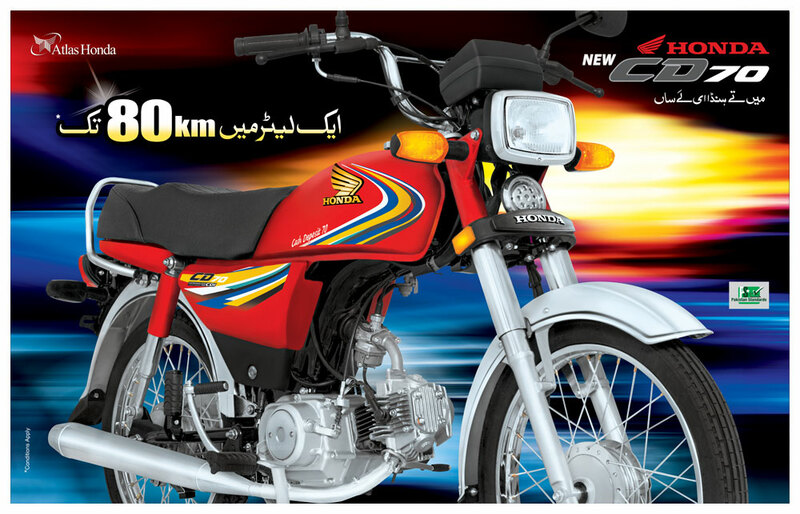 It would be fair enough to say that Honda CD 70 is the pioneer of high standard super economy bikes in Pakistan. 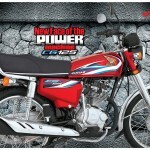 Honda CD 70 has been an ideal choice since decades now. 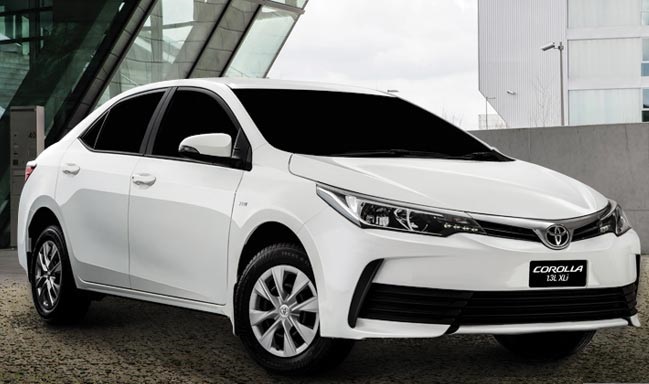 New CD 70 is an ideal combination of modern design with super econo power and smoke free 4 Stroke engine, which promises you the most economical ride of your life ever. 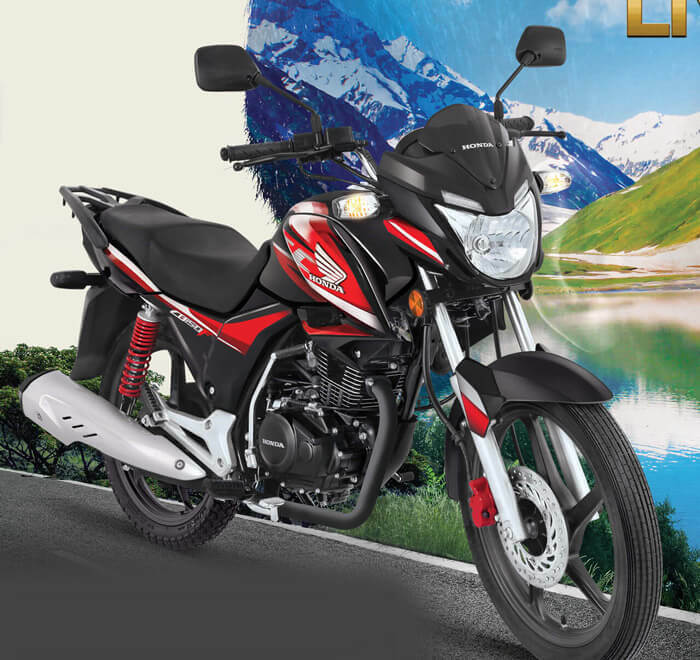 The new eye catching graphics style, comfortable new seat design and aerodynamic shape have made 2015 Honda CD 70 best choice and a perfect partner of your life. 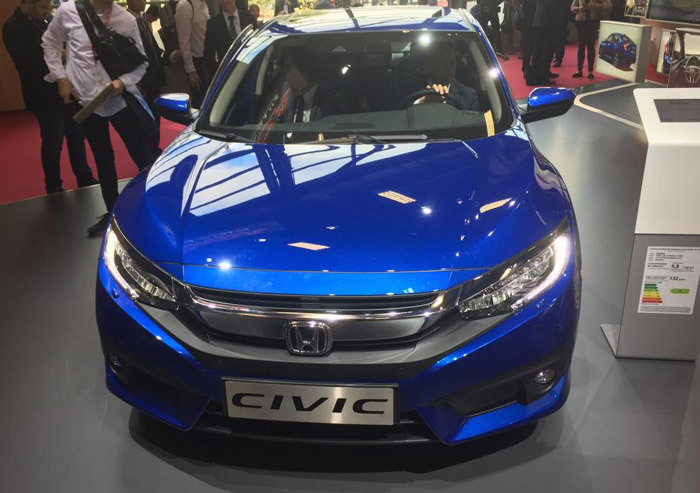 Further, high resale value of Honda CD 70 new model 2015 proves to be a life time asset for its customers. Atlas Honda’s extensive dealership network makes the motorcycle and its parts, available at your doorstep and its countrywide warranty facilitates provide you trouble free companionship. 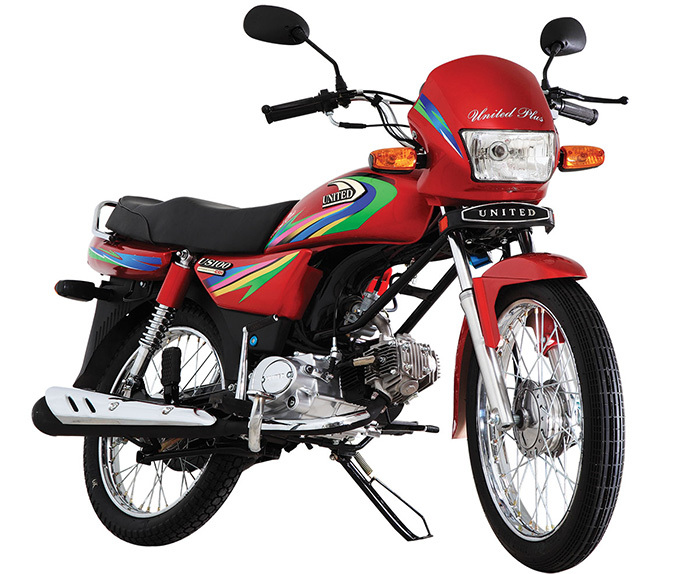 Honda CD 70 bike is the best choice for you. If we describe it in a line then we can say that its stylish, durable, economical and high resale value. You can buy this bike with full confidence. Leave a comment below if you like this post. ..plz plz my request is Accept to honda Company … and Thanks For you. 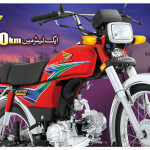 Honda is the best bike in Pakistan. O love it. 2012 model full janwan ma kitne ki honi chayee pandi number and one hand yosd..? 2014.15 aur 2015.16 main kiya fark hai. 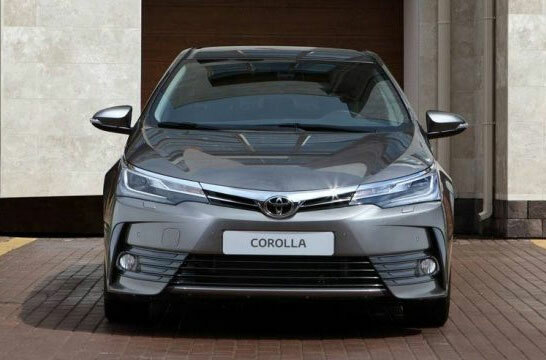 Price 63500 stil april 2015 sy same hai.meray pass 2014.15 hai black colour very outstanding.petrol bohat kum khati hai.aur second kick soft.aur baghti bohat tez hai.main ny may 2015 main li. 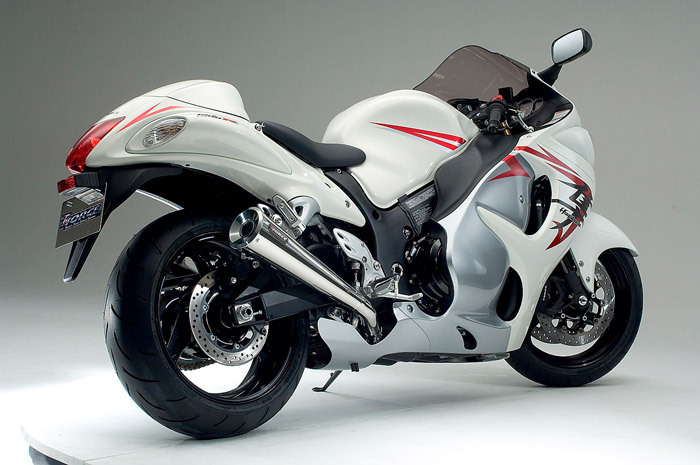 Its a Great bike …. 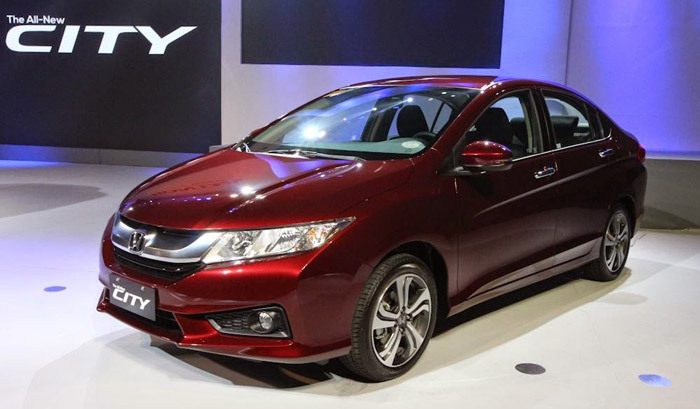 i hv bought honda atlis cd70 2015 model in black color bfor 3 months… fuel average bht achi h …. 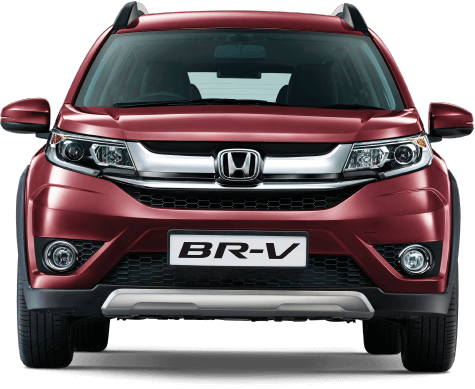 very smooth drive … design b bht pyara h … soundless Engine… bht taiz bhagti ha….honda honda h …. i think present price is 63500…. I hv bought honda cd 70 atlis … 2015 in black clor bfor 3 months in 63500Rs . 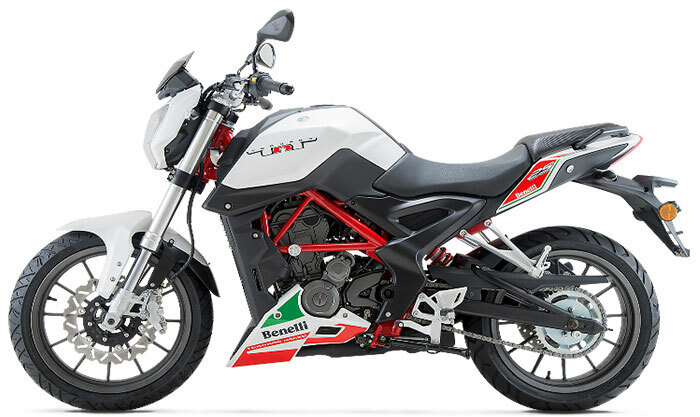 Its a beautiful bike … nice design … very comfortable n smooth drive . . . Great fuel consumption average. . . . 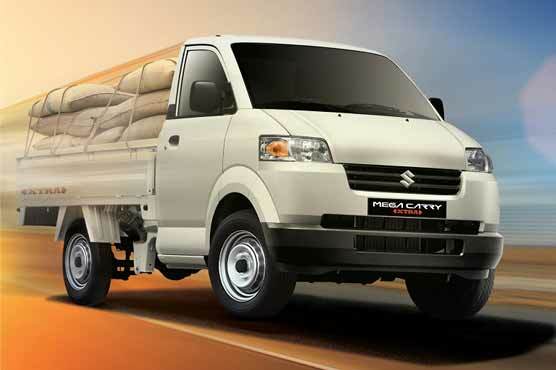 Runs vry smoothly n fast … In 1 litr gives 50 to 60 kilometers. 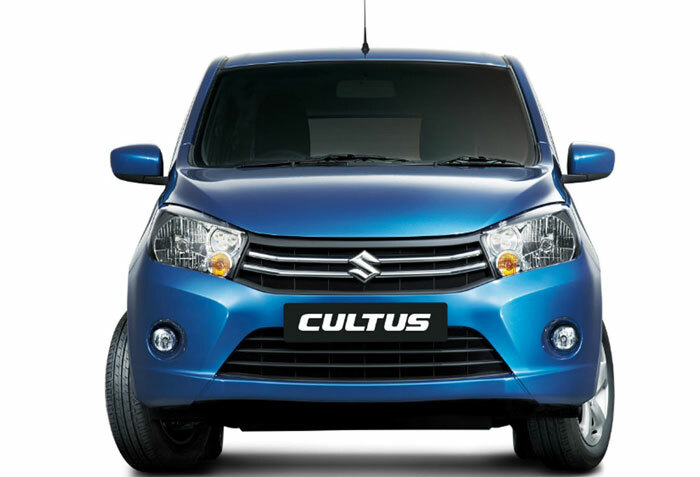 . .
currently cd70 ka 2013 model kitne ka mile ga? 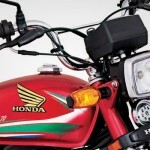 i love honda cd 70 becoz it is durable as well as good looking and light weigh.